Remember some of the readers of this blog are consumers but some of the readers are professionals or aspiring professionals. Here is my opinion of what an ethical therapist should do. The law’s that created LMFT’s and some other therapist and counselor professions defined what professionals do as “applied psychotherapy.” We are able to bill for services provided to a client’s medical insurance. We have to keep the practice of our medical specialty separate from what we do on a non-professional friend basis. Consider a doctor and his wife, a therapist; who go to dinner at the house of a couple who are casual friends. The friends proceed to describe some chest pains the husband has been having. The doctor could ask a couple of follow-up questions, make a diagnosis and whip out his prescription pad and write out a prescription. But should he? Most likely he will tell his friend you should see a doctor. That needs to be checked out and you need some tests and lab work. Now the wife changes the subject and tells this couple all about the problems they have been having with their teenage son. What should the therapist do? Listen empathically? Ask more questions to define a diagnosis? Suggest some interventions that the parents could try? Or should this therapist, for the same reasons as the doctor, suggest politely that lots of kids these days have problems and the family might want to consider getting him some counseling? Counseling doesn’t mean he is crazy, just he may need help with some of the growing up tasks that he needs to do. And often it is hard to listen to suggestions from family members whom you want to please and you have a history with. But wait a minute, aren’t those also reasons why the couple may not be totally honest with their therapist friend? And could you make things worse if you suggested interventions or treatment and you had an incomplete diagnosis because your “friend” left out some embarrassing details in front of their spouse and guests? Once you learn a skill it is hard to unlearn it or know when to put it aside. If the friend had a heart attack the doctor would most likely intervene and do some emergency procedure or he might call an ambulance. The therapist would do the same if the person was suicidal. But beyond emergency situations, therapists need to put their therapist hats by the door and just be friends. Remember no one likes a car salesman who comes to your house for dinner and spends the whole meal trying to sell them a car. No one likes a psychotherapist who is trying to psychoanalyze everyone they meet. The difference in the relationship between a friend and a professional therapist lies in the professional’s ability to diagnose or define the problem and then institute interventions to make a change. Even professional coaches are allowed to make criticisms of the client that a friend would not be permitted. 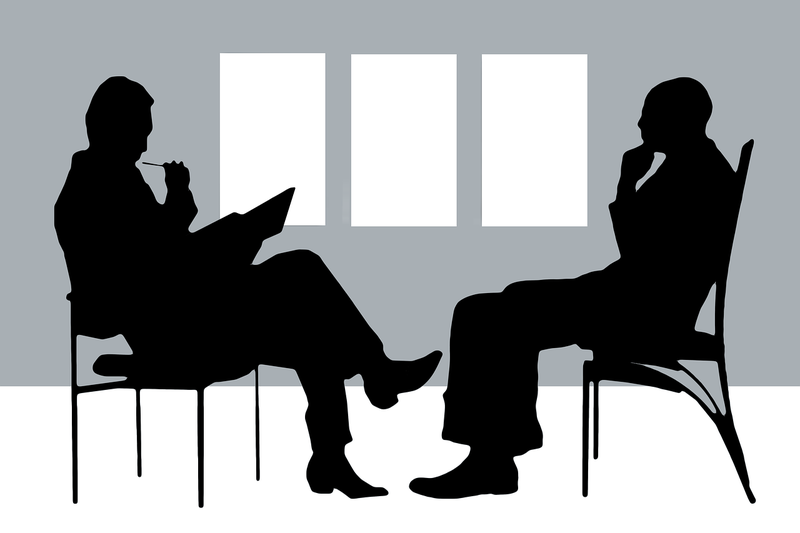 In a past blog post, I wrote about reasons a client might want to see a professional for therapy rather than just talk to a friend. Now, look at those same reasons from the therapist’s point of view. Your liability insurance won’t cover you. They get no confidentiality or privilege. You may need to make a child protective service report on your friend. And most importantly because of dual relationships, you lose a friend. Here is what I suggest you tell your friends who bring up problems that are in a therapist scope of practice. 1. This sounds like something that a counselor could help you with. 2 I make it a rule not to do therapy with friends. 3. We are not supposed to have a second relationship like friend, with our clients and I would hate to lose you as a friend. 4. I can give you the names of some therapists who could see you if you like. If you do other things such as coaching or teaching there is no problem in having a friend attend your class or coaching them on more effective communication but be sure that this is a separate activity from your therapy or counseling practice. And remember, in coaching or teaching you never ever give a diagnosis or conduct an intervention designed to treat a mental, emotional or behavioural problem. Hope that clarified the issue from the therapist’s perspective. This entry was posted in Counseling and Therapy and tagged aspiring professionals, casual friends, Counseling, ethical therapist, freind, health, Life Coach, Life skills, medicine, Mental Health, professional therapist, Recovery, Self Help, Therapy by David Joel Miller. Bookmark the permalink.